Automation can guarantee the success of the majority of the areas we cover daily in our lives. That said, interactive voice response is one of the ingenious ways of automating majority of the functions and utilities especially at this time the internet and mobile penetration are at their peak. With the appropriate tapping into these results, businesses across most disciplines can benefit greatly from these applications and how they operate could change entirely for the better. 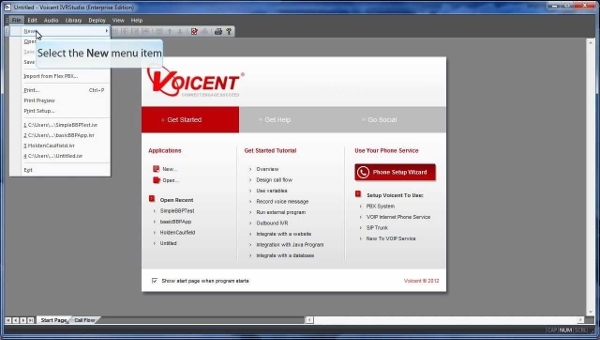 Voicent provides a range of tools for the use in interactive voice response. 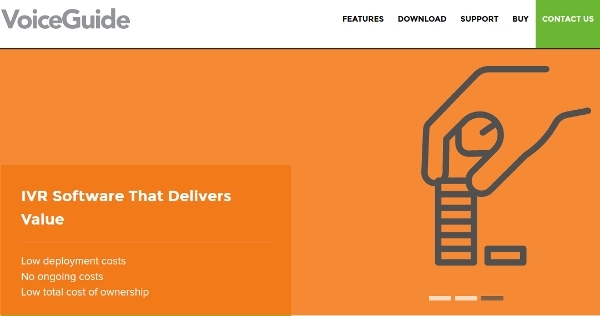 With this tool, you will be able to achieve automation for the majority of the processes, get a communication software and also the tool has an inbuilt CRM for the maximum efficiency of your company or the particular role. The IVR software distributed by Xtend is an excellent tool for businesses and organizations that intend to voice automate some of their functions. The software supports TAPI, SAPI, ADO and ODBC making it very robust and ideal for quite a number of applications and thus a great choice and value for money. VoiceGuide presents the easiest way to quickly deploy IVR for both inbound and outbound functions. The software is low cost to deploy and does not have running costs thus making it very pocket-friendly option. The software is also easy to manage and get around and thus quick to get results. 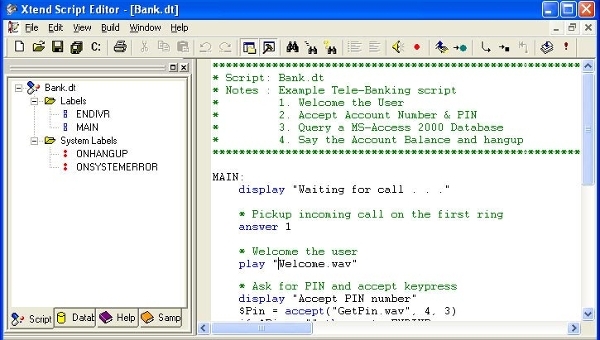 Though the majority of the IVR soft wares are stand alone, at the present times due to the diversification of their application, they can be integrated into a computer environment. In this case, there are lots of software available for every platform, and even some of them are available on different platforms. 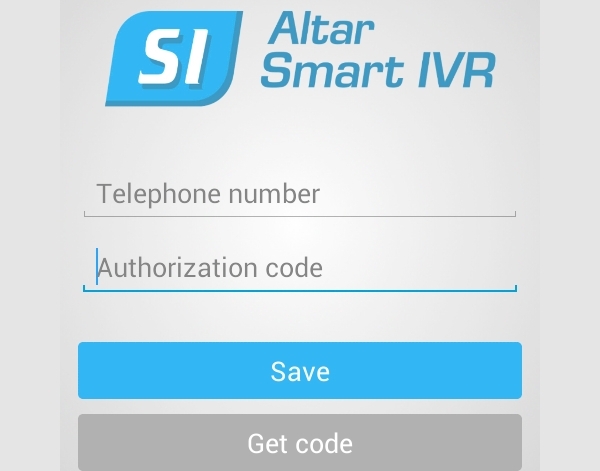 Designed for the Android platform, this is a very practical tool that will help when it comes IVR automation. The fact that it is on Android directly implies that one can still remain productive even when on the move. The application is fast, user-friendly and functional thus allowing convenient access to services and information. Softphone allows Mac users to get IVR services from their devices and manage the same. With this software, caller display and ID are supported and thus the effect is great. 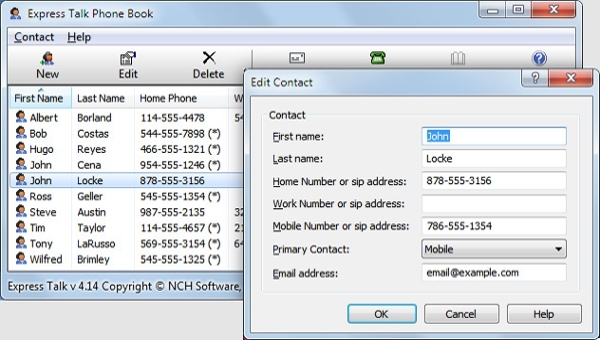 At the same time, the conveniently integrates with your contacts in the address book for quick retrieval. This is a complete call attendant, voicemail and IVR solution for the users on the Windows platform. The software is great especially for the small and medium sized companies that require a solution that is scalable and dependable. 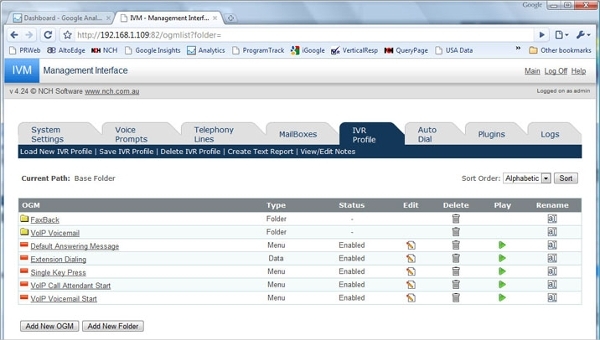 The software comes with an ID logger while the caller display is optional. 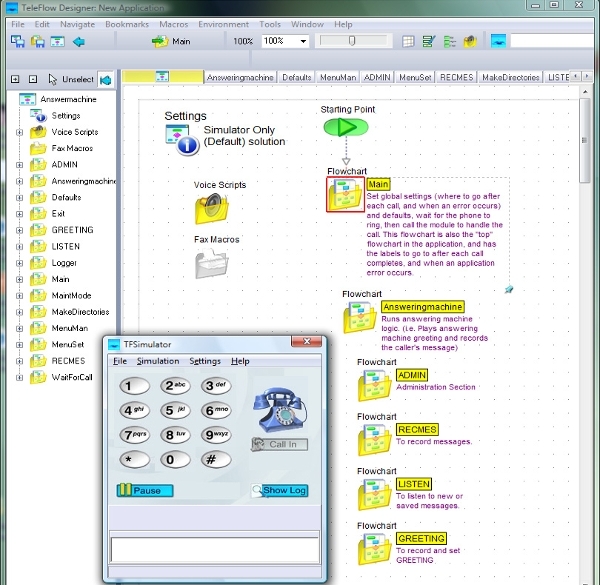 The CT Developer Studio 2 has gained a lot of popularity from IVR users owing to its simplistic nature thus easy and convenient to use. The software comes with several features all of which are ready-to-use thus making it a great selection for your automation tasks that you require. What is an IVR Software? An interactive voice response is an automated assistance software that is meant to take a user through different functionalities that the system is programmed to achieve. It is very simple to use such systems and therefore the business will be able to respond to different queries or processes that need to be gone through with virtually no need of human assistance. As a result, the businesses that are quick in adopting to this always have the benefit of that they are always able to achieve more thus able to remain competitive as well as preferred by their customers. You can never hide from technology because the chances are that it will eventually catch up with us or slowly edge you out of business. To avoid this, it is always a great idea to embrace changes and actually even take advantage of them to drive our businesses even further.